Gehlot responded that the implementation of the government's decision would take time. 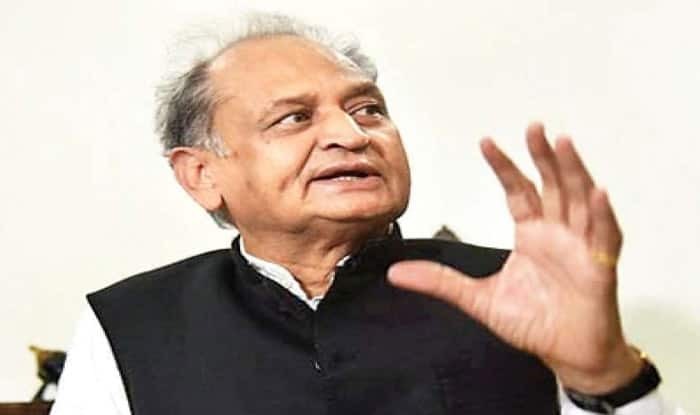 Jaipur: Rajasthan Chief Minister Ashok Gehlot has demanded the Centre to launch a scheme to waive off the loans of farmers across the country. In a written letter to Prime Minister Narendra Modi, Gehlot said that the Congress-ruled states have waived off farmers’ loans after the Congress party president demanded it. In a written letter dated January 2, Gehlot announced that Rajasthan government has decided to waive-off short term loans of up to Rs 2 lakh taken from nationalised banks, scheduled banks, regional rural banks and bhumi Vikas banks. A sum of Rs 8,000 crore was estimated by the former state government. While the previous government proposed Rs 2,000 crore, the rest of the amount (6,000 crores) is being borne by the current Congress government. Therefore, the financial burden under such situations is imminent, stated Gehlot. The farm loan waiver issue was raised by the Opposition in the Rajasthan assembly during Zero Hour on Friday. However, the order was termed as ‘handicapped’ by the opposition leader Gulab Chand Kataria who alleged that the loan waiver was responsible for creating confusion among the farmers. Not convinced by the proposed scheme, Gulab Chand Kataria inquired Chief Minister Ashok Gehlot regarding the specific number of farmers who had benefitted from the loan waiver and how much money was deposited in their bank accounts. Gehlot responded that the implementation of the government’s decision would take time. “The uproar created by the opposition is unnecessary. Our leaders gave an effective reply to comments, demands of BJP leaders but they kept disrupting proceedings of the house,” said Gehlot to the reporters outside the House.